Explicit Episode 67 | Who Adapts The Adaptations? This week’s episode was recorded on April 17th, 2016. 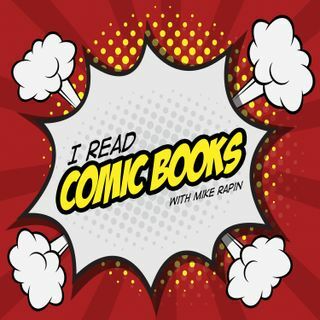 Mike is joined by Nick and Paul this week to talk about comic book adaptations of…Continue readingEpisode 67 | Who Adapts The Adaptations?